A ski that you can "roll with the punches" on. 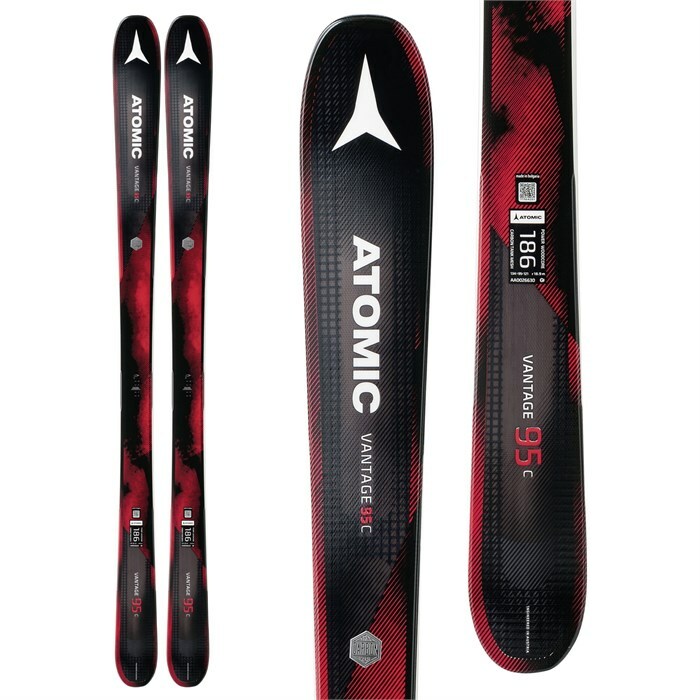 The Atomic Vantage 95 C Skis are a versatile, confidence inspiring setup in all conditions. Their versatile 95 mm waist and rockered tip/tail combo perform well in soft snow, and when you hit the hard pack the 95 C's full sidewall and poplar wood core yield an impressively nimble, yet trenchy ride. The Atomic Vantage 95 C Skis and their smooth, powerful performance are perfect skiers that love corduroy as much as they do secret tree runs. Light Woodcore  Made from poplar wood, this core optimizes the ski’s weight without sacrificing any shock absorption or stability. Carbon Tank Mesh  Exclusive to Atomic, this super rigid woven carbon fabric enables stronger skis that weigh less. 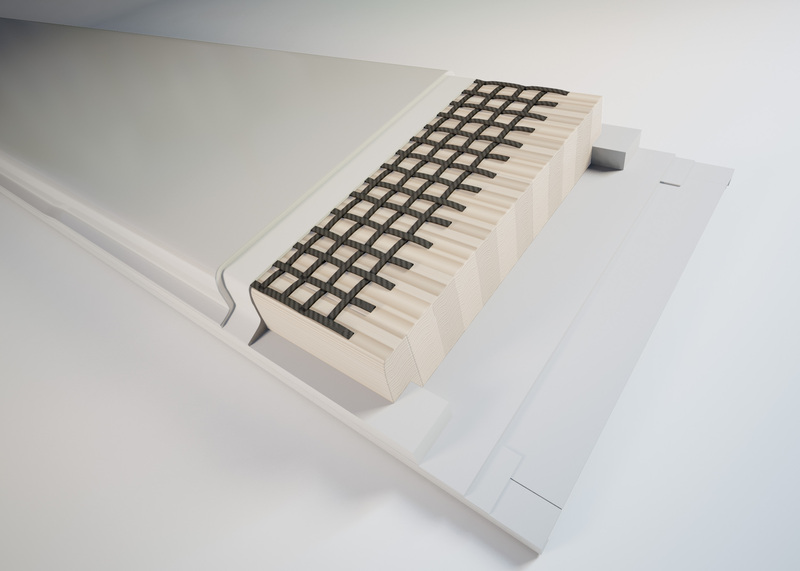 Atomic Topsheets  Lightweight and highly resistant (made from 50% rapeseed oil). Atomic Firewall  Vantage Series skis use extra thick sidewall blocks to quell vibration and better transmit power while edging. Atomic Base  7000-series sintered bases that are fast on any snow, can stand up to anything, and are easy to maintain. Atomic Edges  Hardened steel for durability and perfect edge grip.